The quality of Greek painting and the intrinsic interest of the figure subjects chosen for depiction were never greater than in Athens in the fifty years following the invention of the 'red figure' technique is about 530 BC. 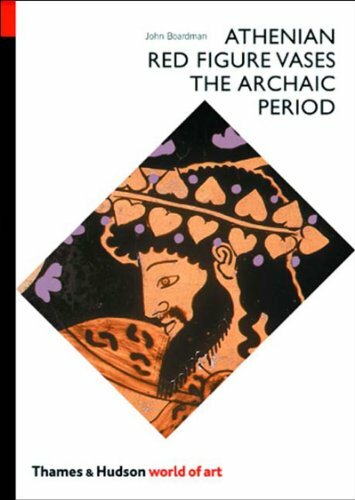 The period is covered in this sequel to Athenian Black Figure Vases, also written by John Boardman, Lincoln Professor Emeritus of Classical Archaeology and Art in Oxford. 2. Athenian Red Figure Vases: The Archaic Period. 4. Athenian red figure vases. The arcaic period.